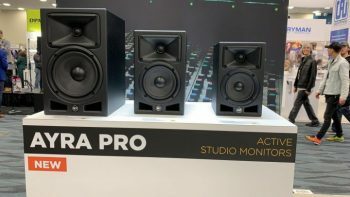 Adam Hall has important news to present here at NAMM 2019. 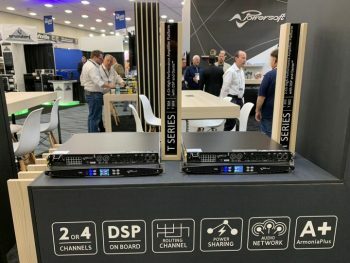 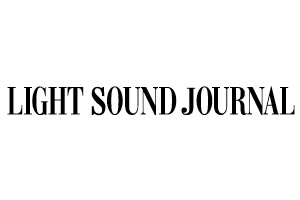 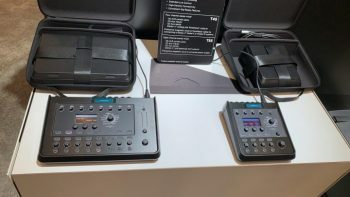 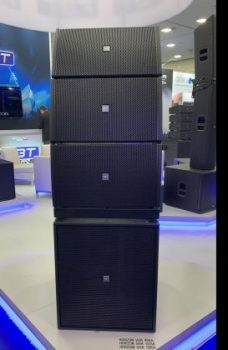 Bose is present at NAMM with its ToneMatch Mixer line, composed of the T4S and T8S models, as well as their portable S1 speaker. 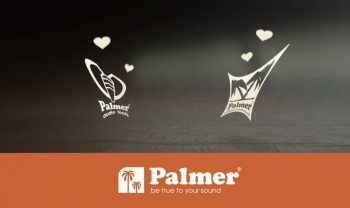 There's many innovations introduced here in the States by RCF, who are this year celebrating 70 years in the business. 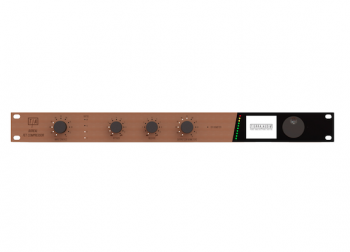 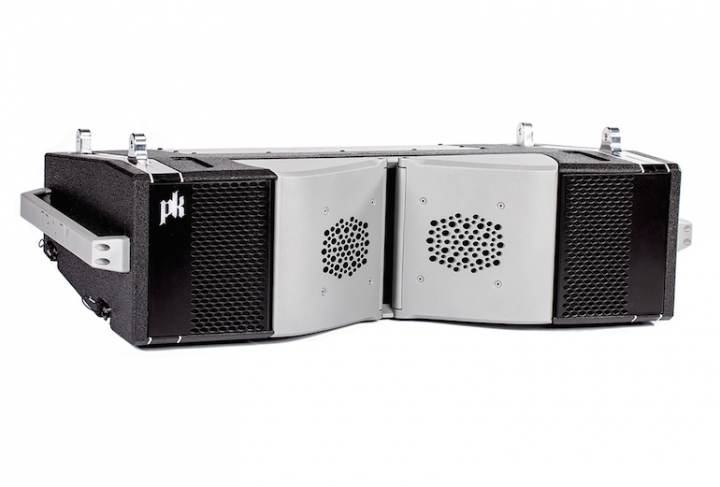 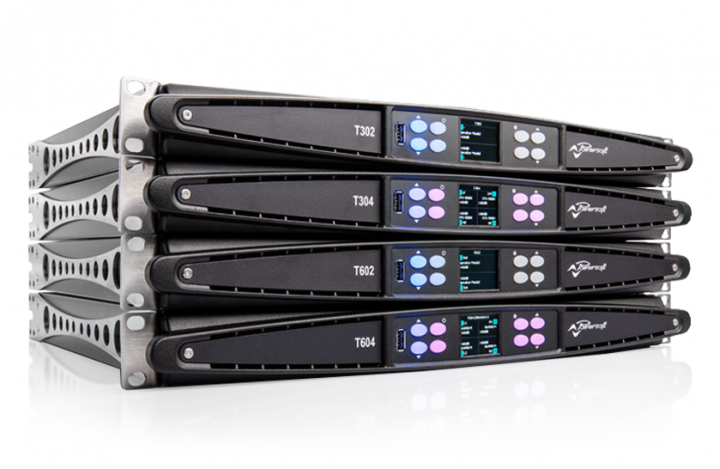 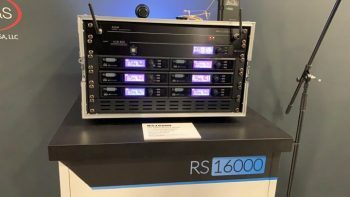 dBTechnologies presents the RS16000 Touring Rack, a 24-bit Wireless Multi-Microphone system with digital modulation.